Package restore failed. 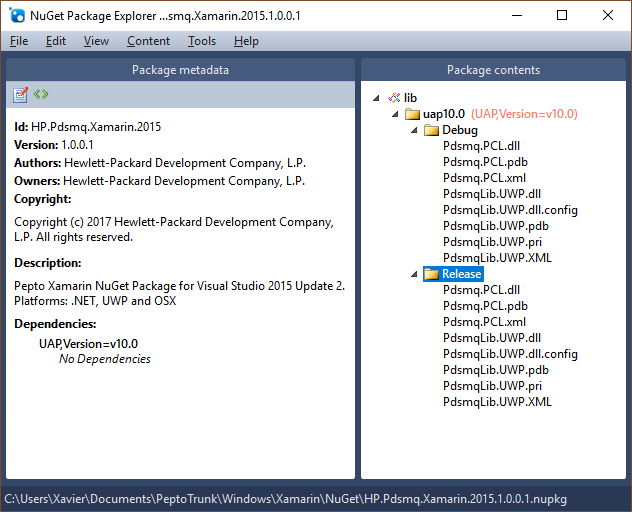 Rolling back package changes for 'UWPVerifier'. What's wrong in the nuspec? Somewhere else? Hey @XavierRigau -- did you have any luck solving this issue? I am having very similar problems with a nuget package I created. Package restore failed. Rolling back package changes for 'PclUtilitiesStandaloneDemo'.